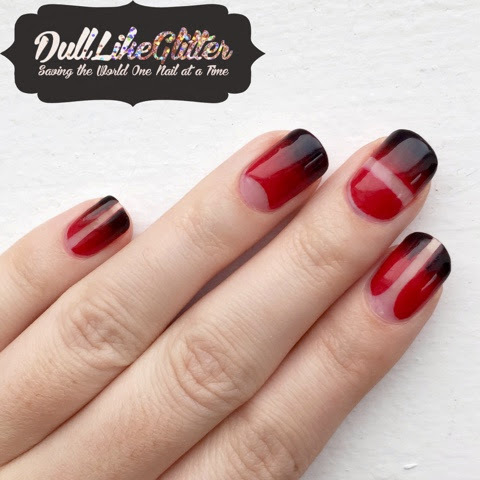 Welcome to my second round of the 31 Day Nail Challenge! 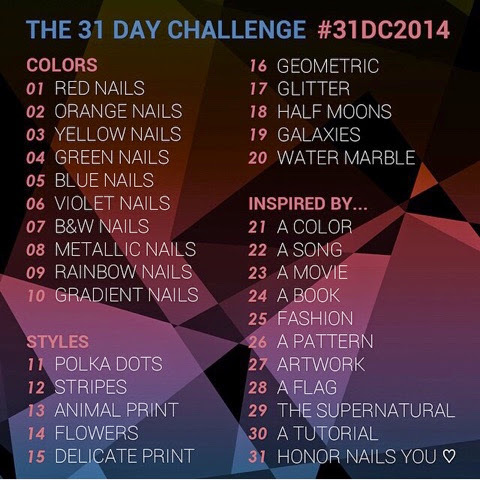 I will be completing this challenge over the next couple of months. For these nails I had to break out my Louboutin Rouge! 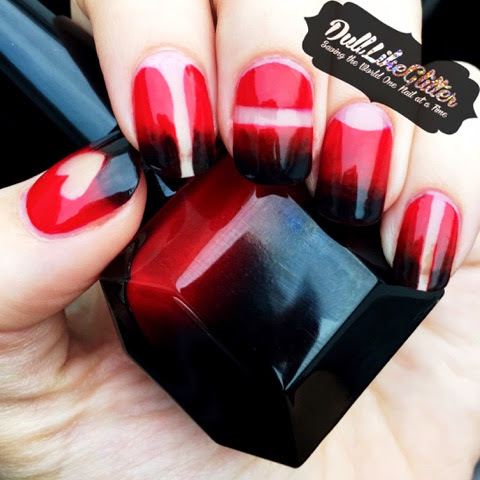 I was inspired by the bottle to create a red to black fade. 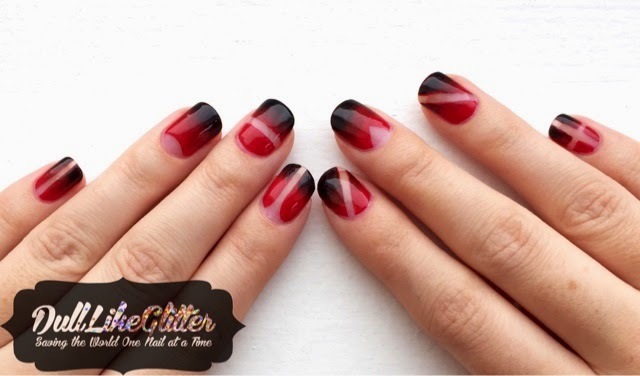 On each nail I used a freehand brush to create negative space. 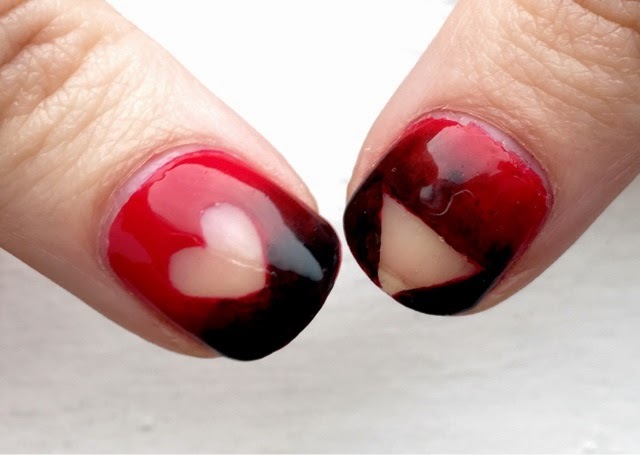 Each nail has it's own unique shape for a mix and match. Which nail is your favorite?